The Inn apartments in Rome are located in Rome in Via degli Ibernesi, 30 (few steps to Imperial Forum) and Via dei Condotti, 85 (overlooking Spanish Steps), wonderful locations in the heart of the historic center, to discover the archaeological and modern Rome of the boutiques and shopping, between the Fori Imperiali and the Colosseum and between Trinità de' Monti and the "Tridente" of Luxury Shopping in Rome (Via del Corso, Via del Babuino and Via di Ripetta). If you choose to live at Imperial Forum, with an evocative walking path, along the Via dei Fori Imperiali, you can admire: the Forum of Julius Caesar, the first after that of the Republican age; on the left the Forum of Augustus, the Forum of Nerva with the unmistakable two columns called "le Colonnacce"; finally the forum of Trajan. 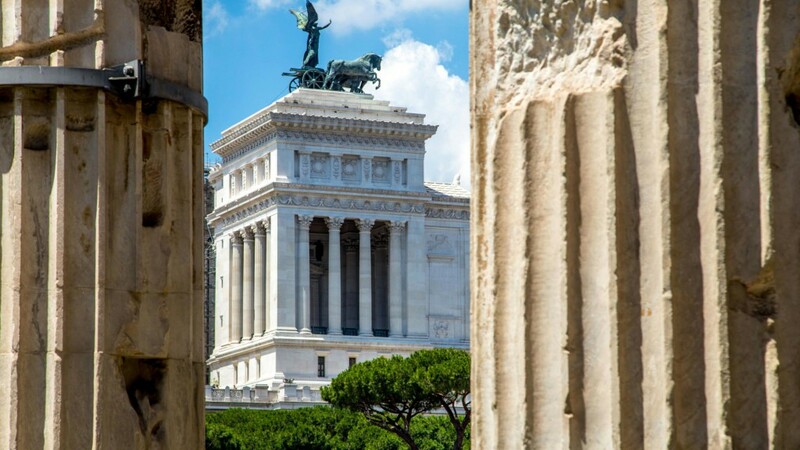 Once you have passed the Altare della Patria and Piazza Venezia, you can walk up the Grillo where you will find the Mercati Traianei, with its unique exedra structure. 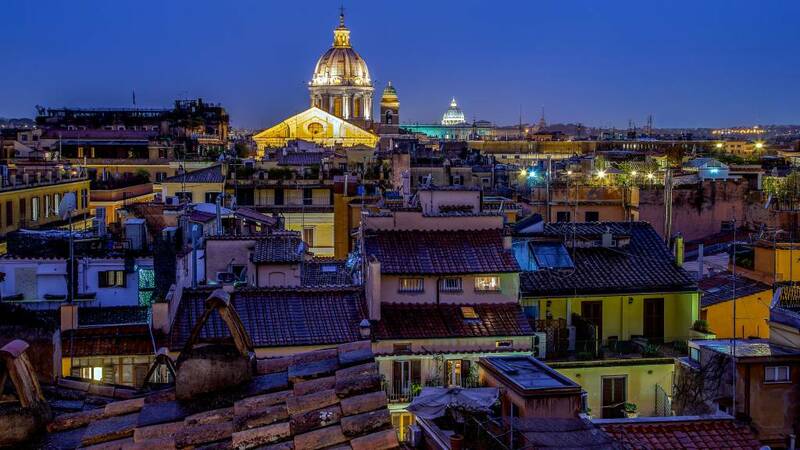 If you choose to stay at Spanish Steps, you can immerse yourself in the streets of the Eternal City (Via Frattina, Via Belsiana, Via delle Carrozze, Via della Vite and Via della Croce), rich in artisan shops and the renowned atelier. With a pleasant walk you can also reach Piazza del Popolo, Villa Borghese, Via Veneto, Piazza Venezia and the Altare dela Patria. 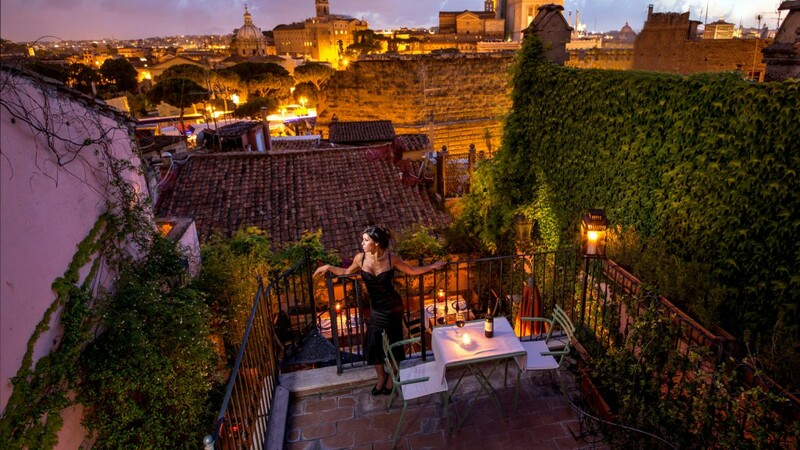 The Inn Apartments - Fori Imperiali. From Termini central station, in five minutes, you can reach our hotel with a metro station, line B (Cavour stop) or a taxi. 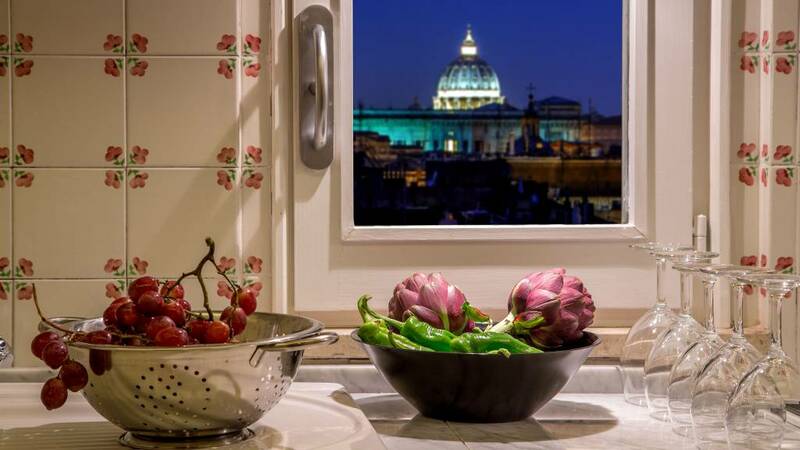 The Inn Apartments - Piazza di Spagna. From Termini central station, in five minutes, you can reach our hotel with a metro station, line A (Spagnastop) or a taxi.